Applications for the 2019 SciComm Champion program have now closed. Thanks to everyone who applied. Ever wanted to be in the front row of the world celebration of science? World Science Festival Brisbane is looking for passionate science communicators to share their experiences at the Festival in 2019; and the tickets are on us! We are inviting a lucky few to join us during the festival in Brisbane from 20-24 March 2019 to help spread the word about the significant role of science plays in our lives as it shapes and guides our future. You’ll receive special entry to some of the key events in this year’s program – including VIP access to the Turtle Hatchery, an in season double pass to Queensland Museum’s new blockbuster exhibition opening as part of the Festival and a double pass to the first After Dark of 2019. We’re looking for enthusiastic science communications. You can be just starting out, an engaged citizen scientist or even well established in your journey spreading the word on all things science. What we want you to do. Be a champion for science communication and spread the word about the festival and your experiences. You’ll attend a number of events across the festival and tweet, share, snap and post about what you’ve heard, seen and loved! How to apply: Please note, applications have now closed. A: In 25 words or less tell us why you should attend World Science Festival Brisbane as one of our SciComm Champions. C: share with us your social media handles and number of followers. Entries close at midnight on Thursday 31 January. But don’t wait! We’ll be filling positions gradually until the closing date. You‘ll need to be able to attend selected Festival events between 20-24 March 2019 and participate in an orientation session before the Festival commences. You must be currently active on at least two social media channels. You are responsible for arranging your own travel and accommodation and covering all expenses, excluding pre-identified tickets to events which will be allocated by the Festival team. You won’t need to be available for the whole time and if you need to juggle your regular job, no problem – there are plenty of sessions after hours and on the weekend. World Science Festival Brisbane is presented by Queensland Museum.  The Promoter (Queensland Museum) reserves the right to amend these Terms and Conditions if this competition cannot be run as originally planned. The Promoter may also cancel or suspend this competition. The Promoter will disqualify any individual who has tampered with the entry process or any other aspect of this competition. The program received a large number of applications and all applicants will be advised of the outcome during the week beginning 4 February.